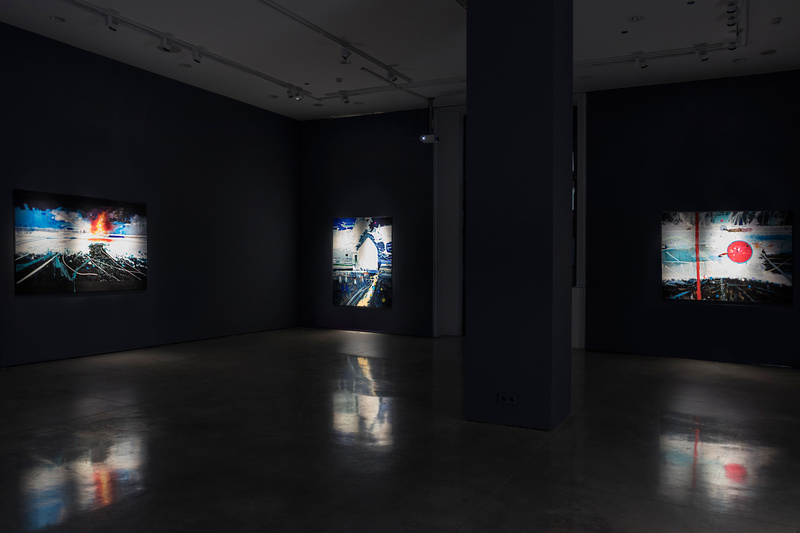 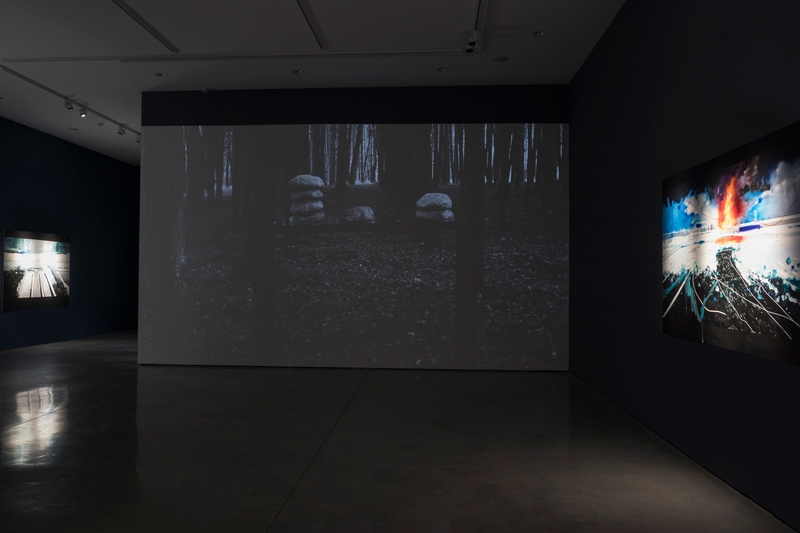 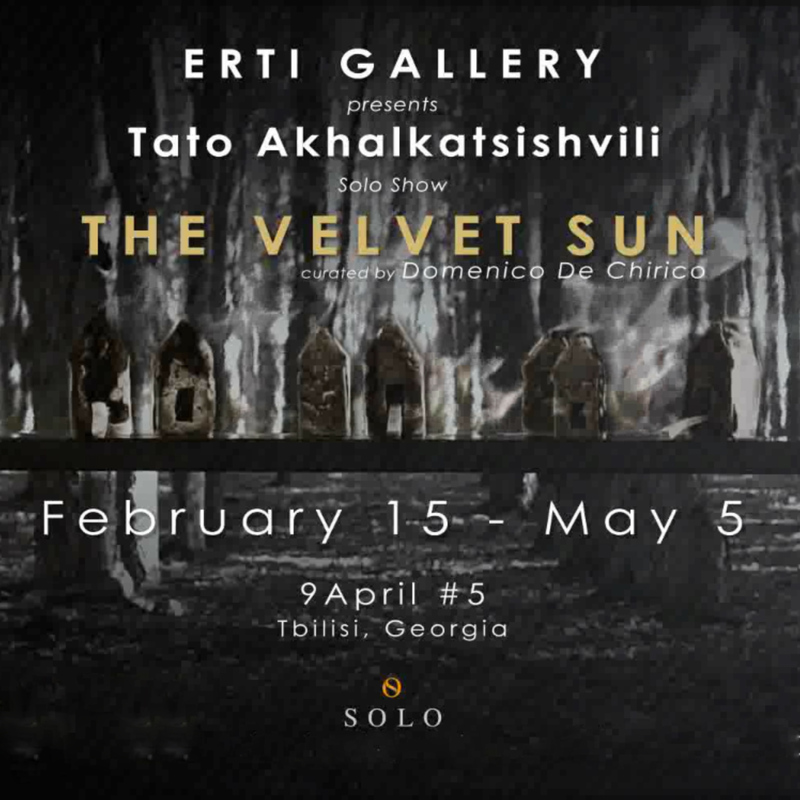 Tato Akhalkatsishvili’s incessant research through his work is perpetually and deeply imbued with dreams whose aura influences over the present, in which the earth and its events transcend the limits of reality by placing themselves in inscrutable temporal systems. 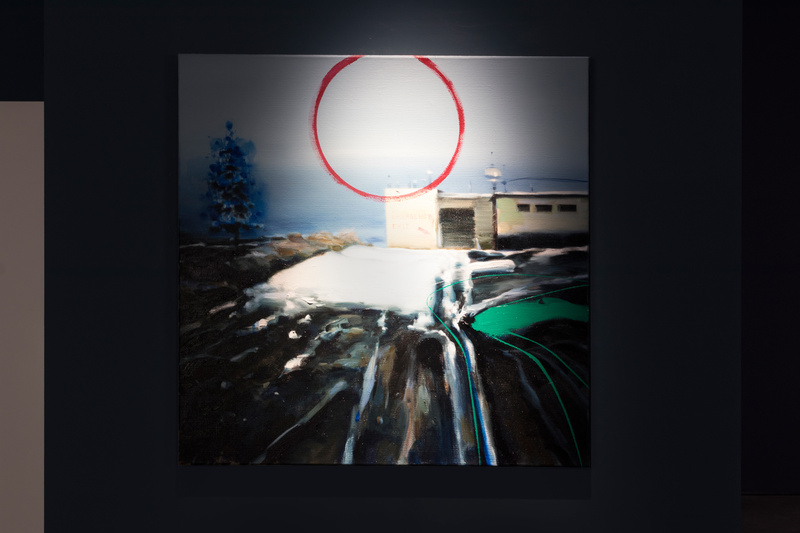 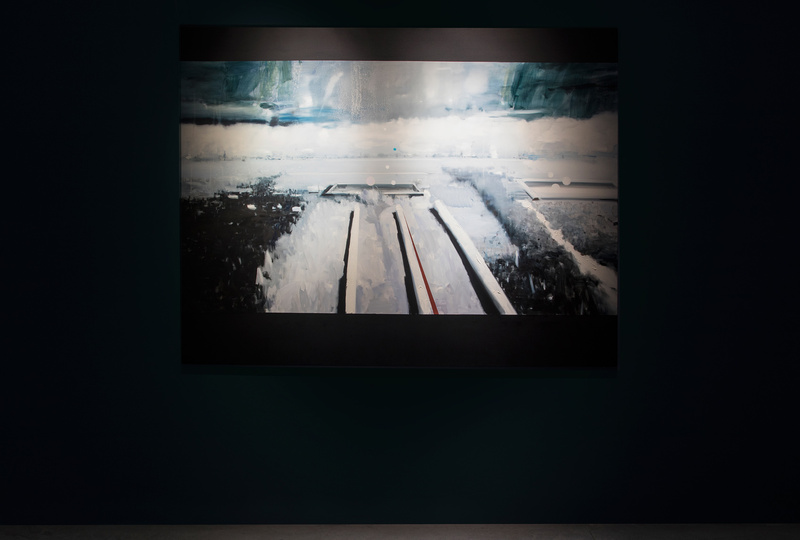 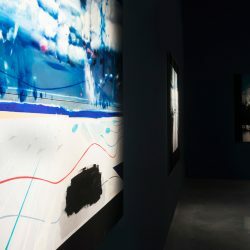 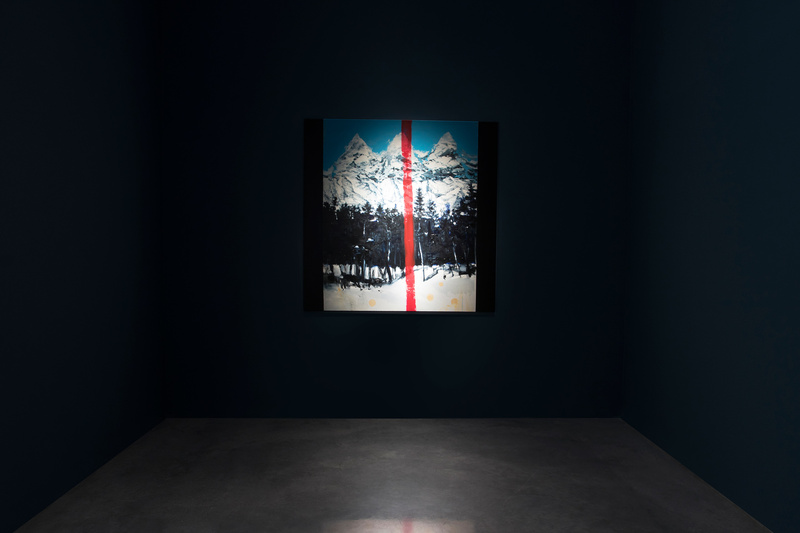 Akhalkatsishvili’s work is mainly artistic, but his experimentation also embraces other layers as well the exhibition. 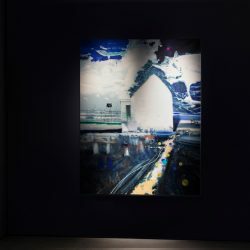 The thread that joins all his works, and regardless of the expressive layer used by the artist, remains constant and every re-research through a visual trip reaches something never fully attainable, but revealing itself in its unattainability. 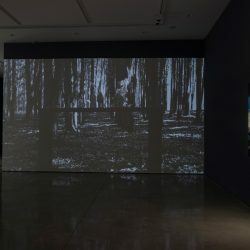 Akhalkatsishvili aims to find that non-spatial point or that non-temporal moment, in which past and present meet each other and in which the psychological connections, together with our subconscious memory, are connected to the actions performed in the present or actions fulfilled everyday at the moment of choosing, having their roots in complicated hereditary things. 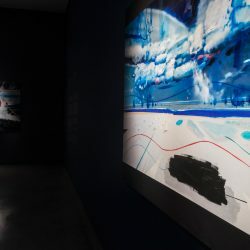 Surely, such research is viscerally linked to the sociological and political dynamics that are significant to the most recent history of Georgia and the post-Soviet countries and particularly, the relationship between these nations with ambiguous present and almost intangible future. 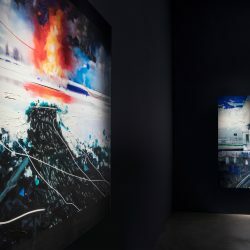 His attention focuses on the way of life of the nations involved and оn the most extreme political dynamics in terms of regime. 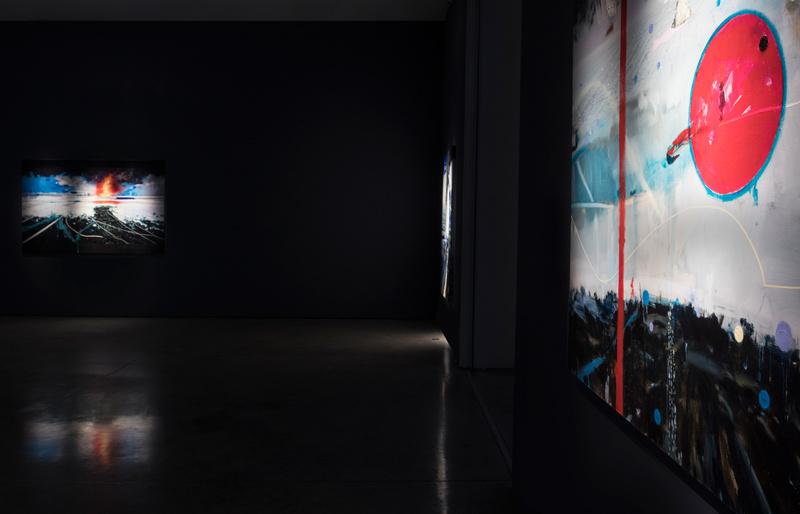 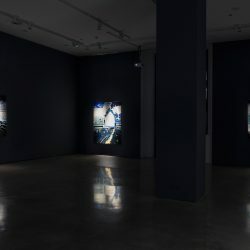 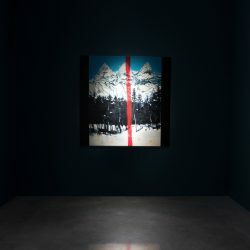 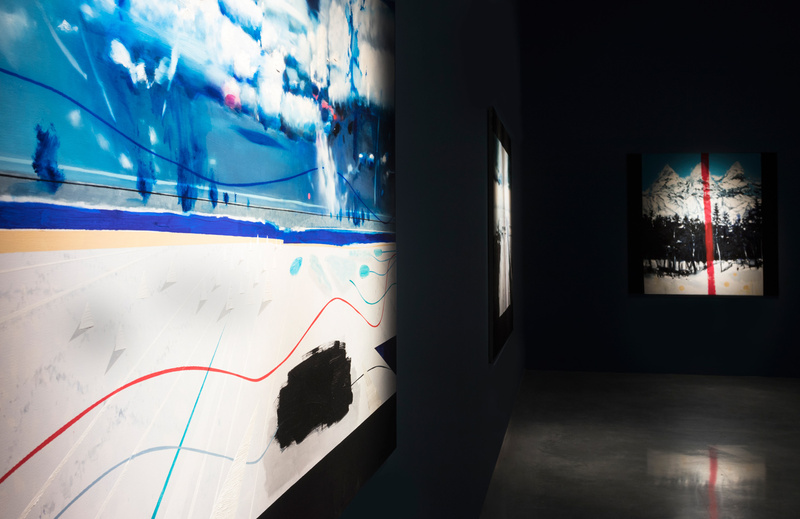 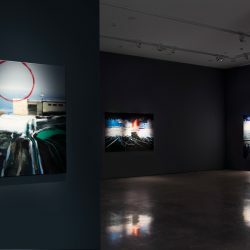 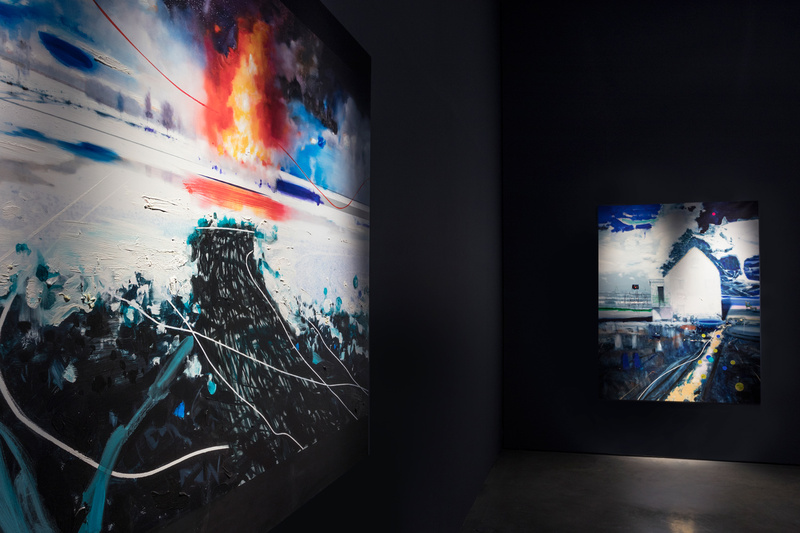 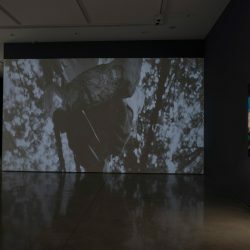 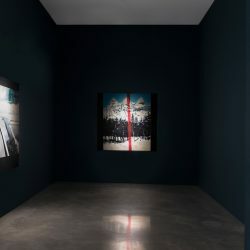 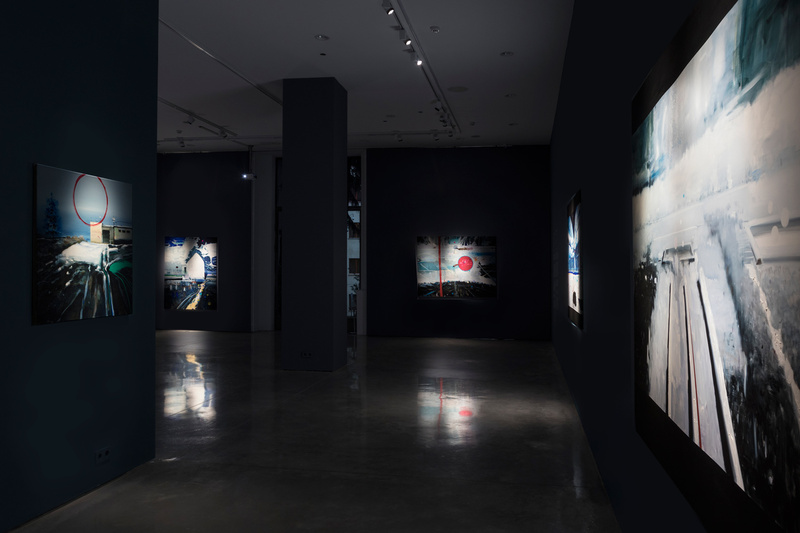 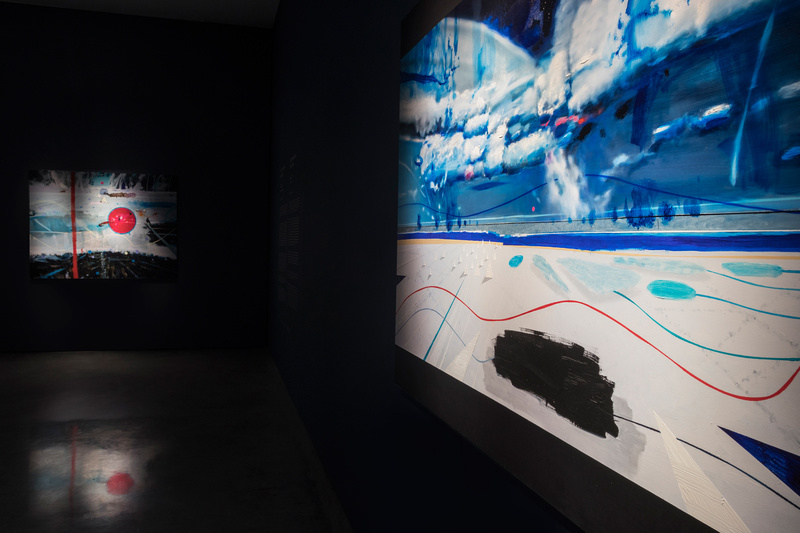 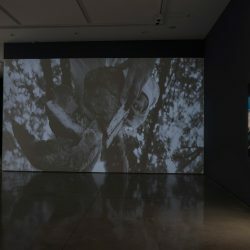 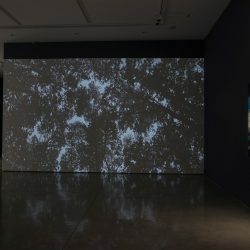 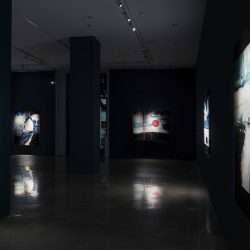 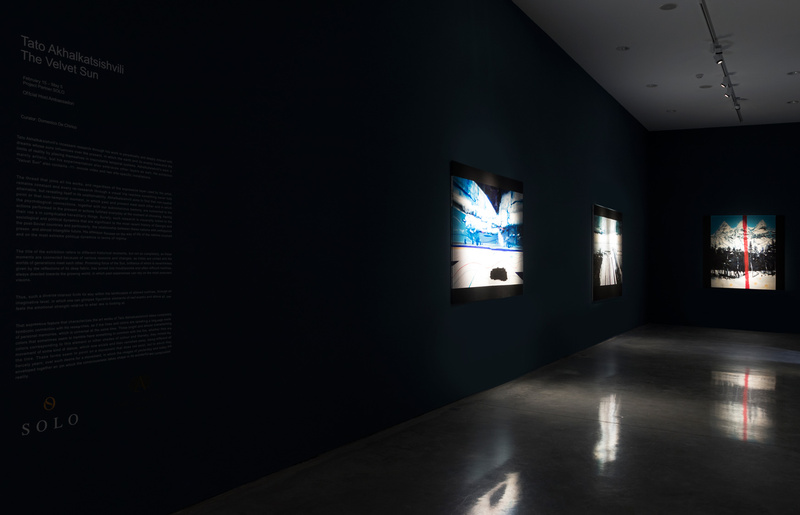 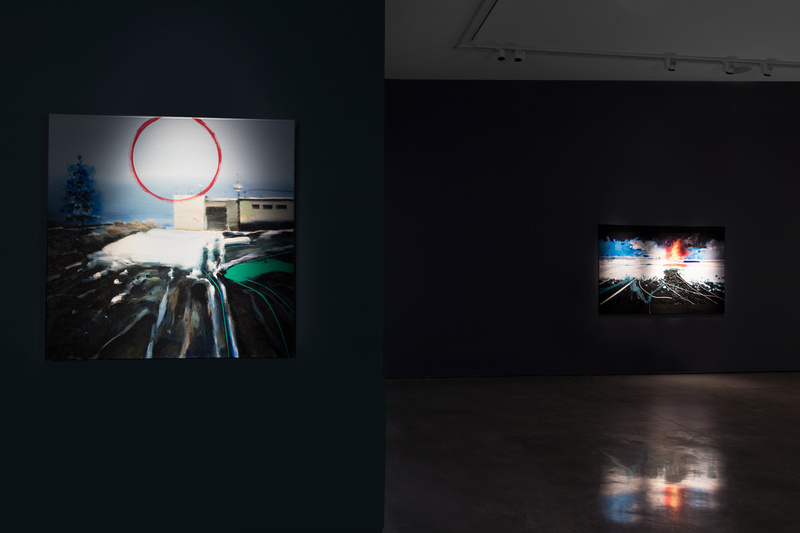 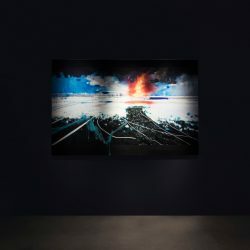 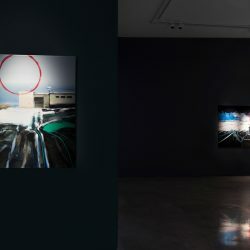 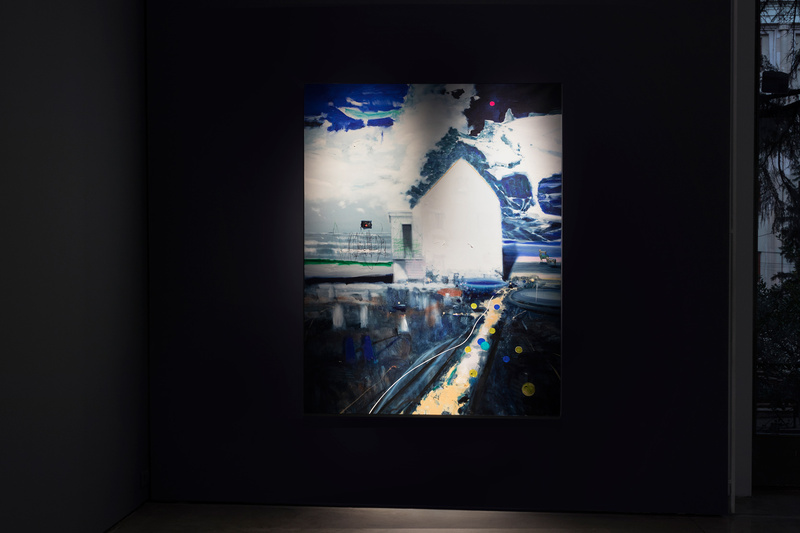 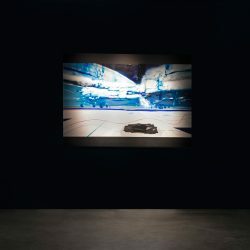 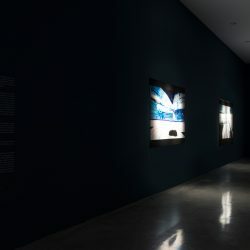 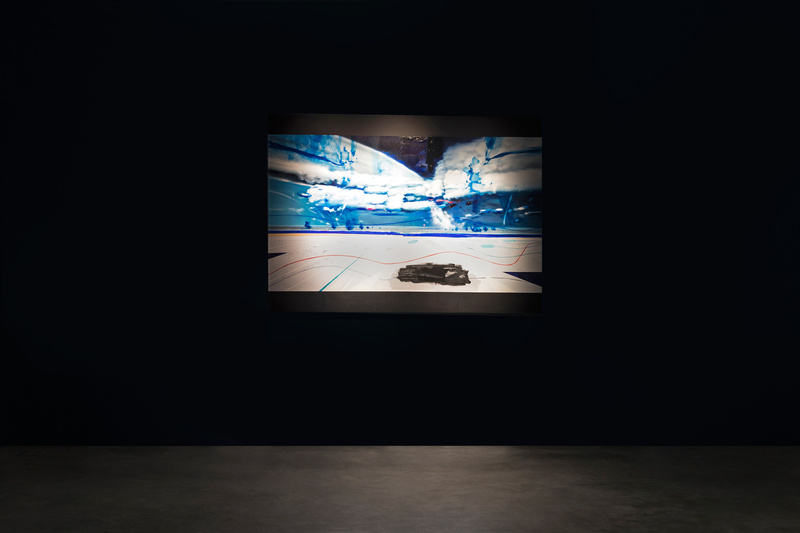 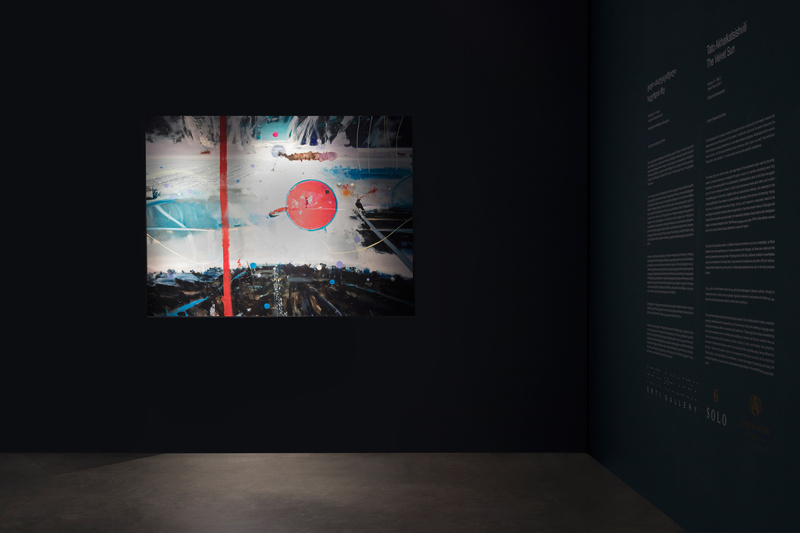 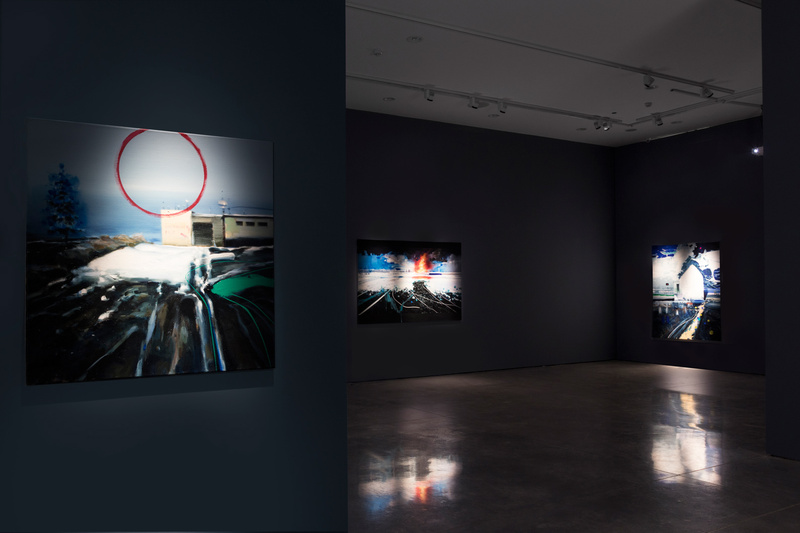 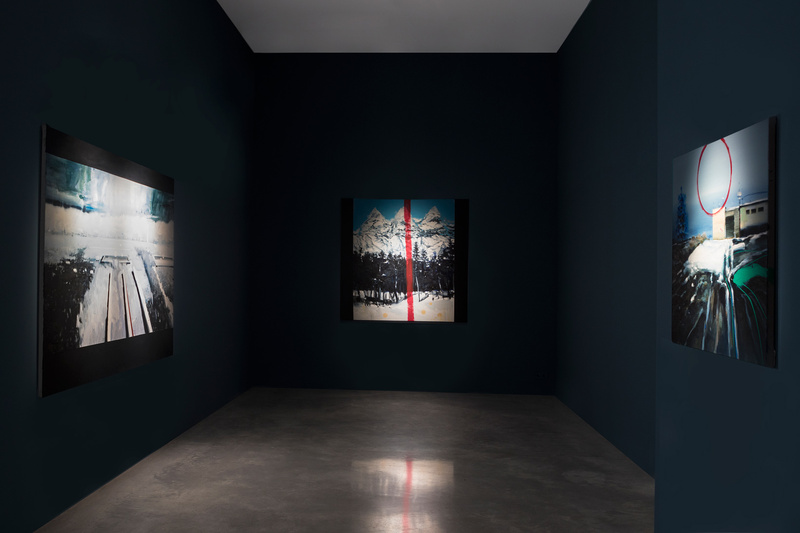 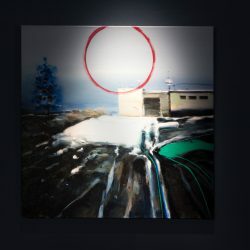 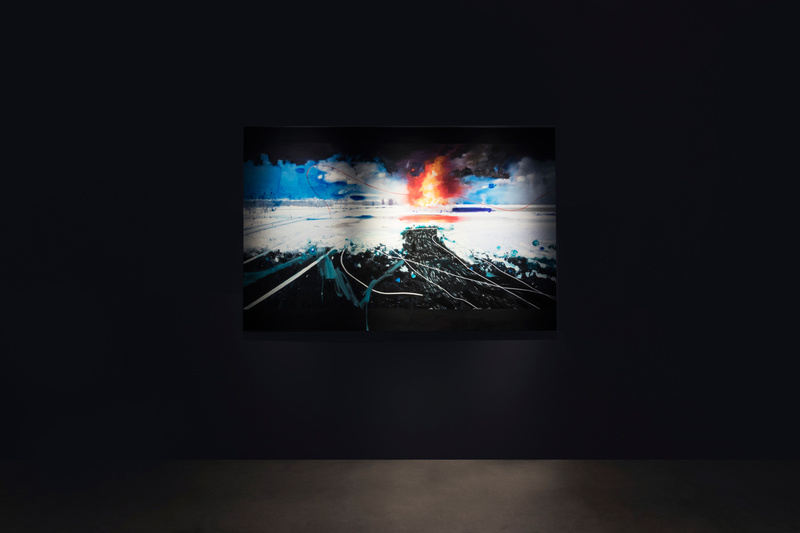 The title of the exhibition refers to different historical moments, but not so completely, as these moments are connected because of various reasons and changes, as times are united and the worlds of generations meet each other. 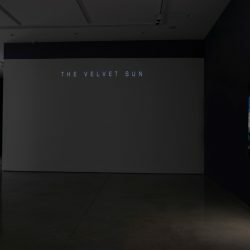 Promising force of the Sun, brilliance of which is nevertheless given by the reflections of its deep fabric, has turned into troublesome and often difficult realities, always directed towards the growing world, in which past experiences can rely on the most prescient visions. 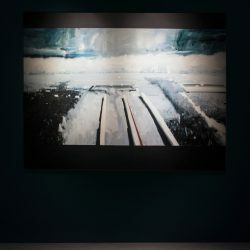 Thus, such a diverse interest finds its way within the landscapes of altered outlines, through an imaginative level, in which one can glimpse figurative elements of real events and above all, one feels the emotional strength relative to what one is looking at. 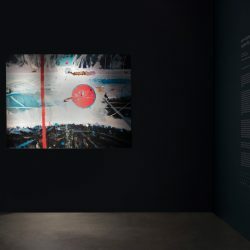 That expressive feature that characterizes the art works of Tato Akhalkatsishvili takes completely symbiotic connection with his researches, as if the lines and colors are speaking a language made of personal memories, which is universal at the same time. 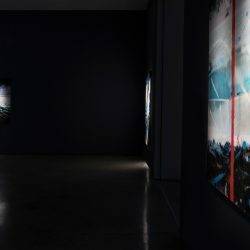 Those bright and almost overwhelming colors that sometimes seem to tremble have something in common with the fire, whether they are colors corresponding to this element or other shades of colour and thereby, they imitate the movement of some kind of dance, which now exists and then vanishes away, being different all the time. These forms seem to point on a movement that does not exist, but to which they fiercely yearn, over such desire for a movement, in which the images of yesterday and today are enveloped together and in which the consciousness takes shape in its wonderful and complicated reality.